Note: Password should consist of at least 6 characters and 1 uppercase letter. Clarity and direction in your startup journey. Become part of Dubai Startup Hub and you will be empowered to turn your idea into a tangible reality. What do I need to launch and run my startup in Dubai? What do I need to launch and run my startup in Dubai? Where can I find funding and investors for my startup? How do I grow my startup business in Dubai and where can I find clients? How do I build my startup team and where can I find talent? Where do I learn about entrepreneurship, the industry and the market? Where can I find examples and inspiration for a successful startup? The new edition of Dubai Startup Hub's Startup Panorama has been designed to enable one to chart the journey of startup funding from pre-seed to seed capital, incubators and accelerators, angel investors, venture capital, crowdfunding, all the way to IPO. Startups in the UAE need a practical guide to help them navigate the UAE’s funding landscape along with access to a wider network of investors who are eager to finance new business ventures, a new whitepaper published by the Dubai Chamber of Commerce and Industry has said. 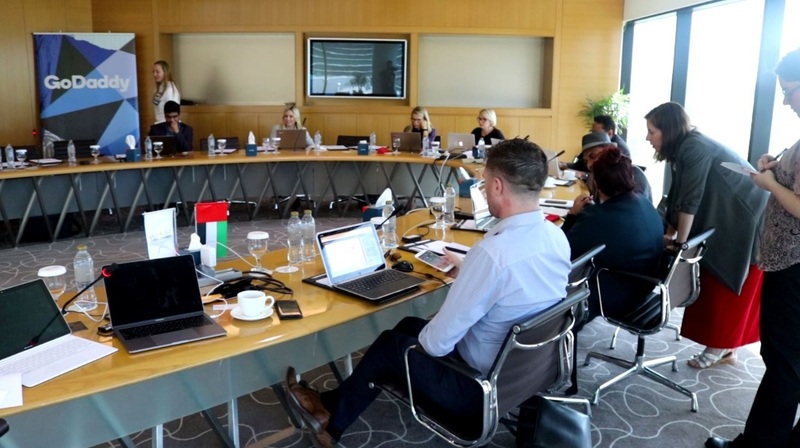 Global internet domain registrar and web hosting company GoDaddy held its first 'Digital Me' workshop in the UAE in partnership with Dubai Startup Hub. 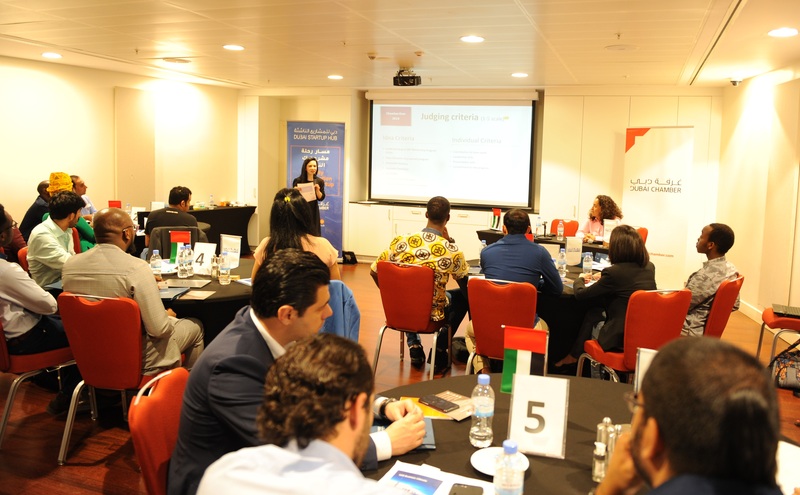 Twenty startups from the UAE and Africa have collaborated to develop a framework for the Dubai Chamber of Commerce and Industry’s (DCCI) Global Business Forum Mentorship programme during the first-ever Chamberthon in Kigali, Rwanda. Greetings! Register with us today and keep updated on all our workshops, trainings and events via our monthly newsletter. Registration will also enable you to apply for Dubai Startup Hub Membership.